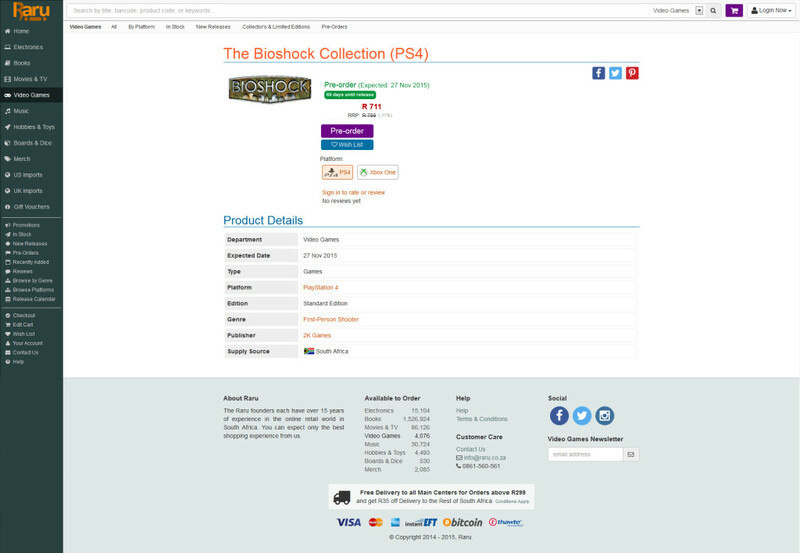 Around September 2015, we first heard of a Bioshock Collection from a South-African online shopping site, Raru, with a November 27, 2015 release date. Sadly, the information turned out to be false. Now, new info has emerged hinting a release of the Bioshock games for Xbox One, Playstation 4, and PC. Lifeflower on Twitter shared a link from a Taiwanese website on a possible series compilation. 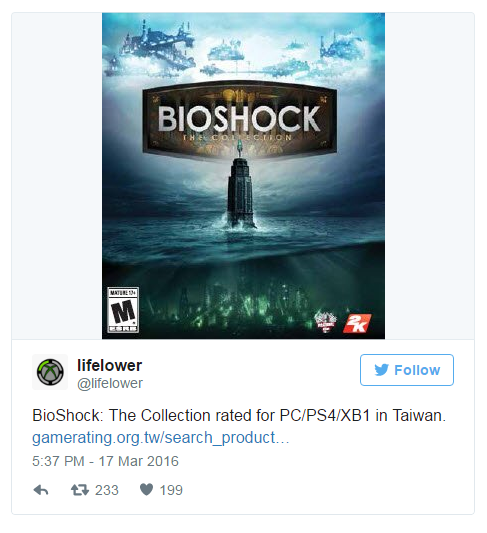 No further details were mentioned but we can speculate that Bioshock, Bioshock 2, and Bioshock Infinite will be included in the collection. Needless to say 2k Games has yet to release a statement regarding this bit of information. What do you think, guys? 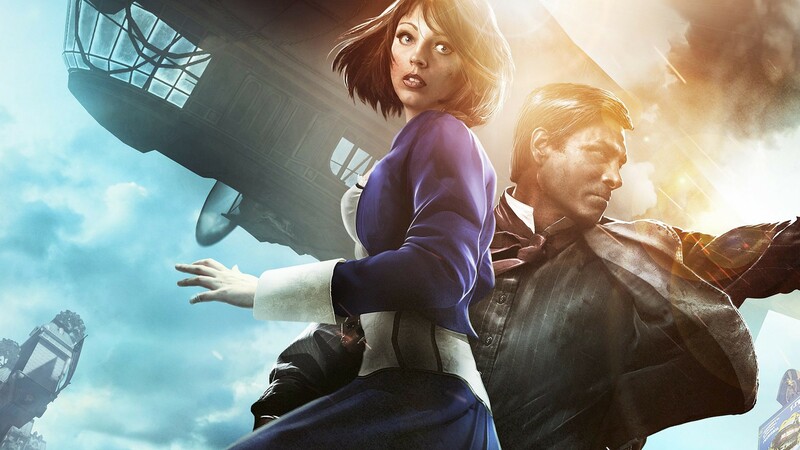 Here’s hoping that a remastered version of our favorite Bioshock franchise gets the next-gen treatment. We will be sure to keep you posted for any developments regarding this news. Stay tuned! Previous articleThe Top 5 Game Announcements from GAMA 2016! More Smash Up and Legendary! But Eric Lang/CMON steals the show! Wait a Minute, is Ciri Going to be in Cyberpunk 2077?